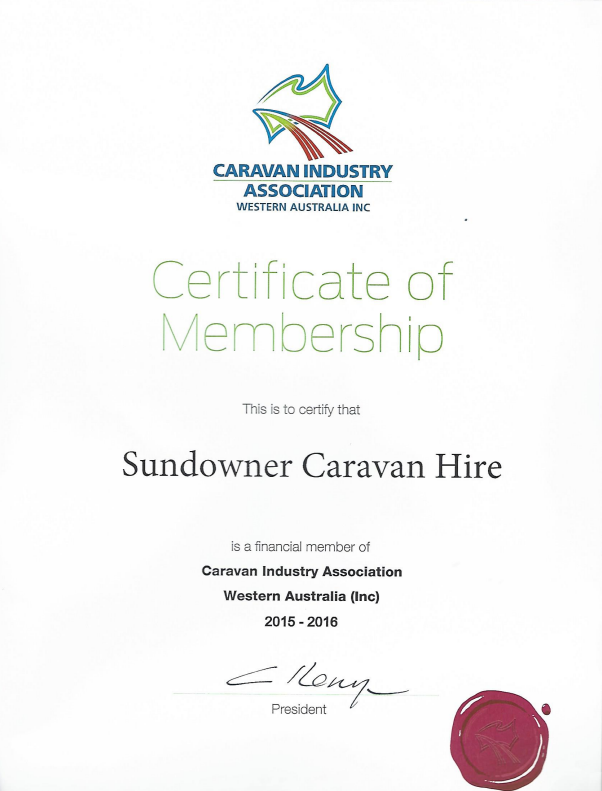 At Sundowner Caravan Hire, we're all about helping you create unforgettable holiday experiences. From the seasoned holiday maker to first timers seeking a little escape from reality, we have something for everyone. Our fleet of vans and teardrops feature the latest makes and models meaning that they come readily equipped with modern styling and comfortable features. More importantly, we've got all bases covered. Our caravans come packed with all the essential amenities and gear required for your getaway, so all that's left to do is hook-up and hit the open road. If you're new to the game, not to worry - we'll give you a top-to-bottom run down of all the things you need to know... caravanning has never been easier! So, what are you waiting for? Get in touch today and soon you'll be kicking back and enjoying the great outdoors.